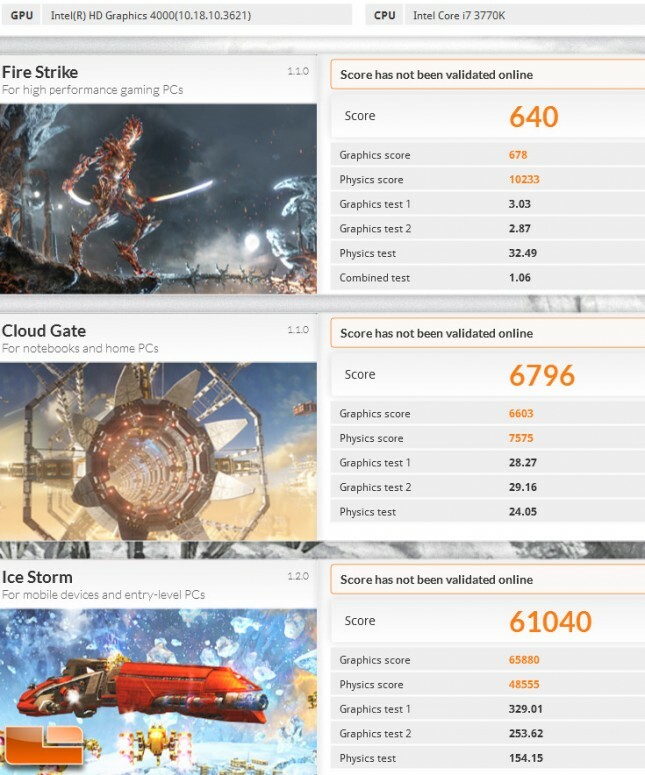 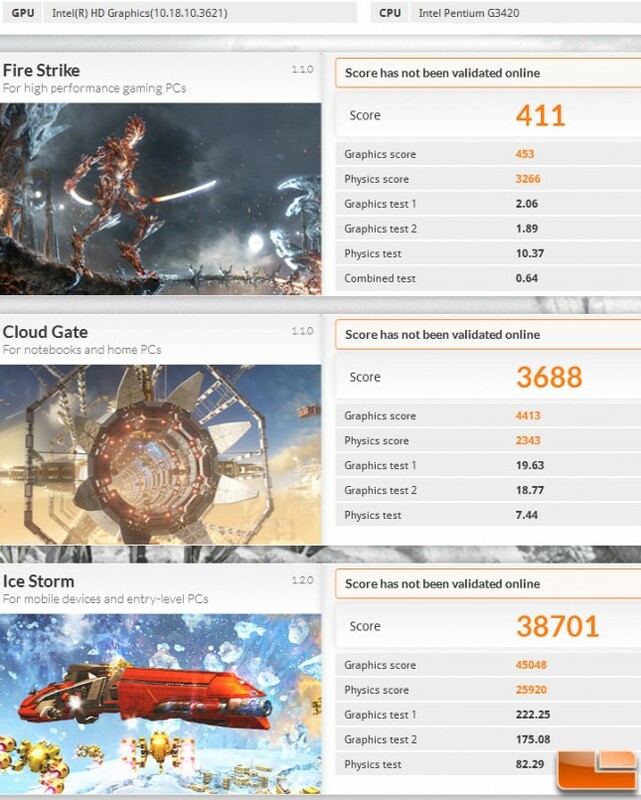 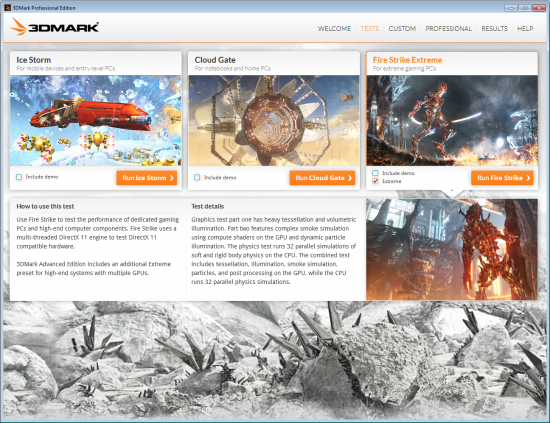 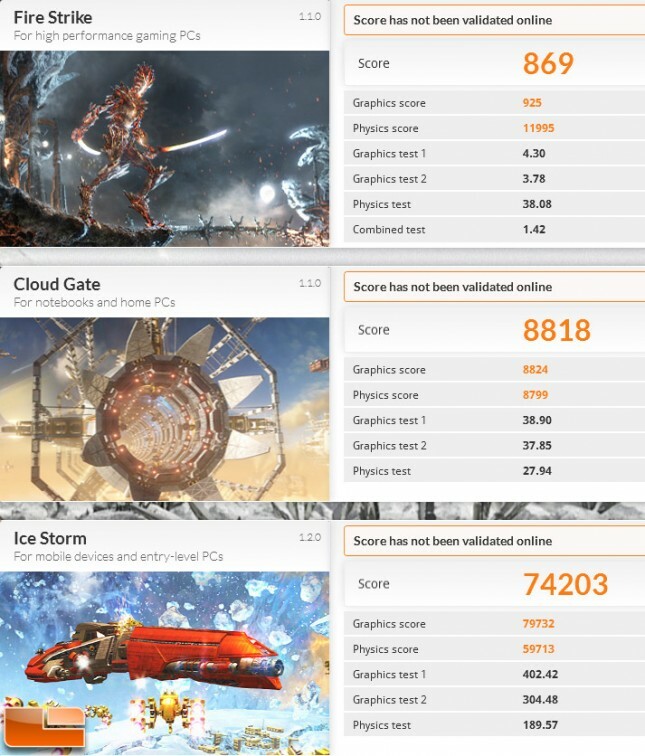 Futuremark 3DMark has three primary benchmark tests that you can run and which test you should be running depends on the system that you are benchmarking on. 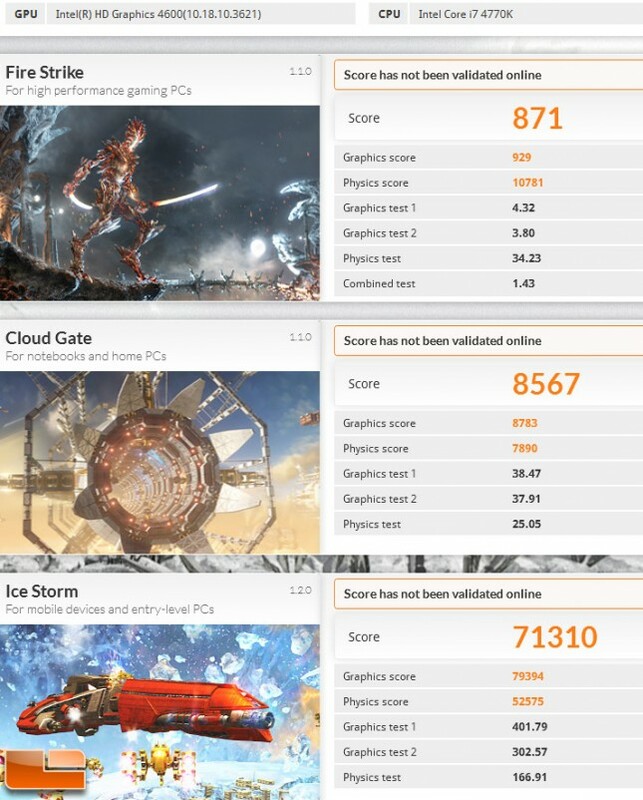 Since all of the benchmarks can be run on desktop PCs, we will run each of them on our Intel and AMD processors to see how they stack up. 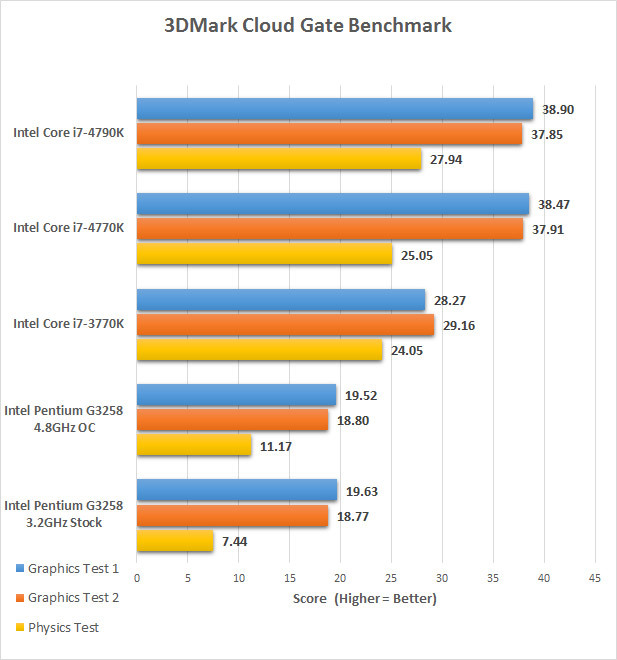 Benchmark Results: The Intel Pentium G3258 doesn’t have enough graphics or x86 horse power to keep up with the quad-core processors, but it does respectable for halving half the cores!